For teachers and PTAs who want to take up this offer, just clone this page (see link at the top) and start filling in the info below. 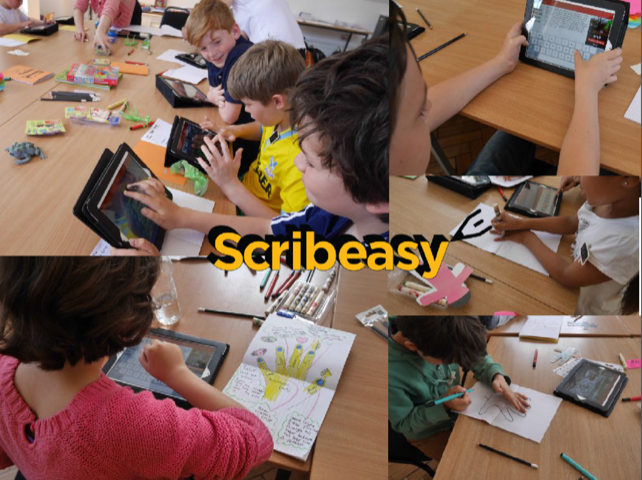 We would like to purchase a Scribeasy, a web-based writing platform that inspires KS1 and KS2 children with creativity to build writing and thinking skills. It has two connected platforms that speak to each other (teacher / student) and provides unique reporting via learner and teacher dashboards. 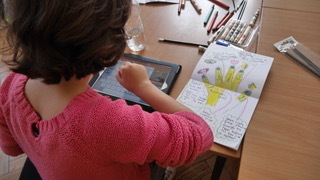 It is highly versatile for writing and visualising uses across the curriculum, packed with creative tools, an intelligent thesaurus, thousands of interactive photo-images to create visually themed class lessons or use the ready-made lesson plans. For more info, visit Scribeasy website here. 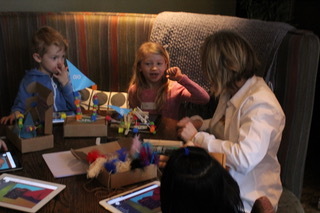 Scribeasy encourages kids and their communities to write inside and outside the classroom. It is a visceral and fast acting story starter that adds creativity, activity and discovery to the writing practice. Children can integrate their images/ photo with the visuals and learn and acquire new words. It generates story metrics that improve learning skills and self-reflection and save teacher marking time. 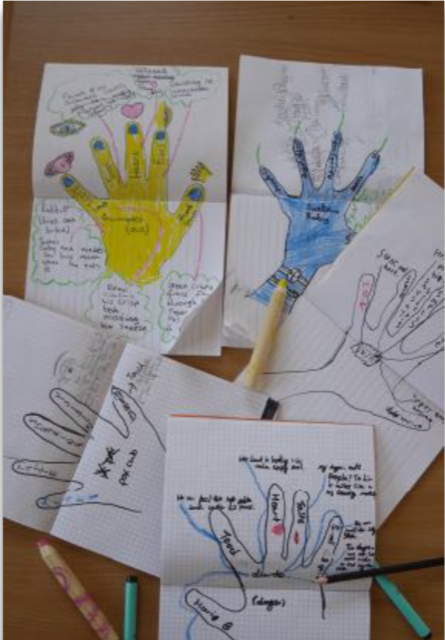 It closes the gaps between thoughts and the page and is proven to transform students who are 'worried' about writing to feeling 'proud'. ** Please note: Students will need access to iPads, chrome tablets or desktop/laptop computers to run the platform, which is not included in the cost. Need iPads? If your school would like to know about hiring affordable iPads into your package - yearly, termly or monthly please get in touch.